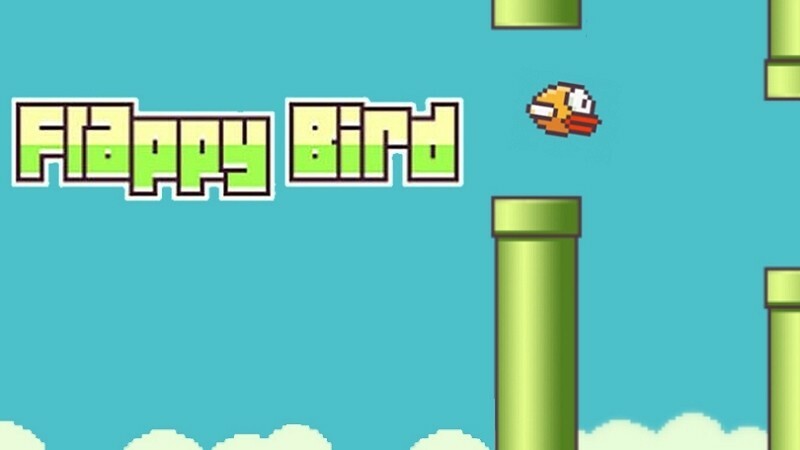 Flappy Bird’s run as the most popular app atop multiple charts will soon be coming to an end. That’s because the game’s developer, Dong Nguyen, has decided to remove the game from the App Store and Google Play on Sunday. Apparently the ‘stress’ of having one of the top games in the world right now is just too much for Nguyen. In a message on Twitter, the developer said he would be pulling the game around noon on Sunday. He apologized and said he simply couldn’t take it anymore. Nguyen assured everyone that the decision wasn’t related to legal issues and he also claimed he hadn’t sold the game. Whether or not he actually removes the game remains to be seen. If what he said about not selling the game and not running into legal trouble is true, the decision is even more puzzling. After all, the game is generating more than $50,000 in ad revenue per day. It’ll likely continue to do so for a bit longer even if the game disappears but… why turn away even more money? One possible explanation is that it’s a bluff that is being used to generate even more downloads but for now, we’ll give Nguyen the benefit of the doubt. Maybe being thrust into the limelight really is just too much to deal with right now. Either way, Nguyen still has some other games available for download including Super Ball Juggling (ranked #5 in the App Store) and Shuriken Block (No. 25). His most recent tweet said he still makes games.